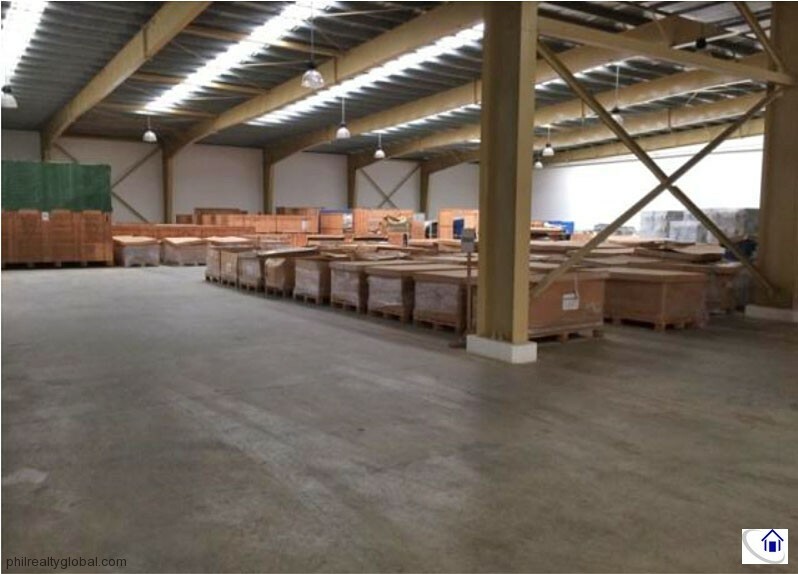 A brand new manufacturing plant for sale, built on an 87,771 sqm or approximately 8.7-hectare industrial lot. 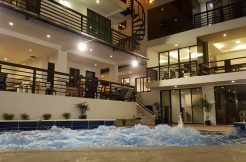 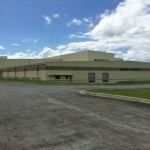 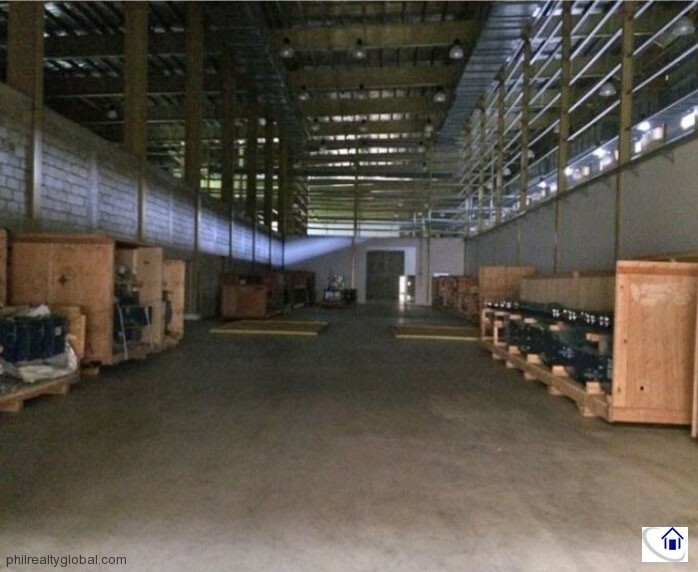 This property is located inside an Industrial Park in Batangas. 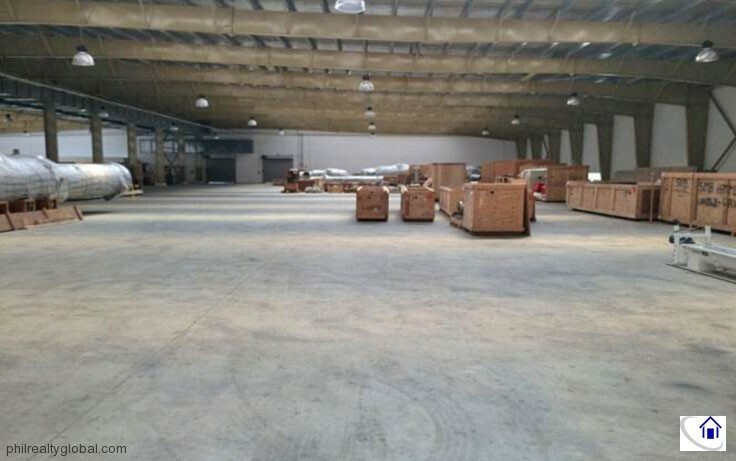 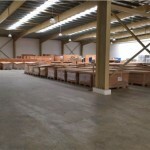 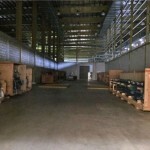 The covered area of the manufacturing plant is approximately 23,000 sqm. 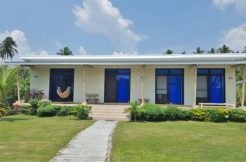 with: main production building plus basement; maintenance building; and office. 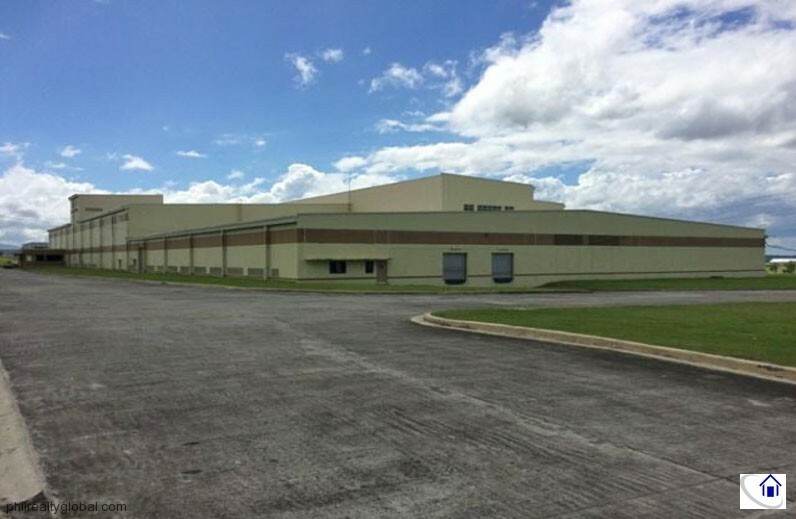 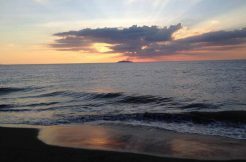 This industrial property’s location is ideal because it is just near Batangas International Port and easily accessible via the Southern Tagalog Arterial Road (STAR). 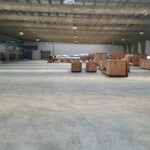 There are also optional 41,957 sqm. 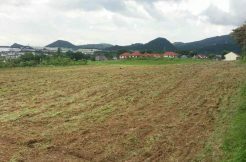 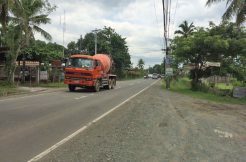 (approximately 4.1 hectares) and another 4 hectare lots adjacent to this property if the company needs to expand their operations or if they need a smaller lot. 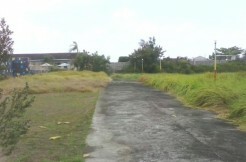 Each of the optional adjacent lots have separate titles and are being sold separately.